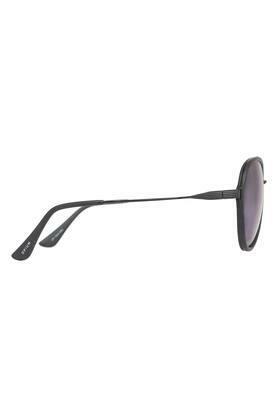 Induce a sublime appeal to your look by opting for this pair of sunglasses from Opium. It comes in an aviator style that highlights the features of your face, while the full rim frame with the metal make renders it durable and classy. 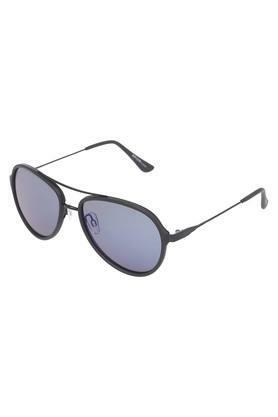 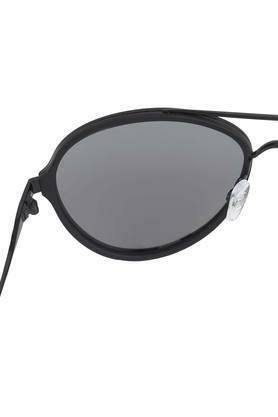 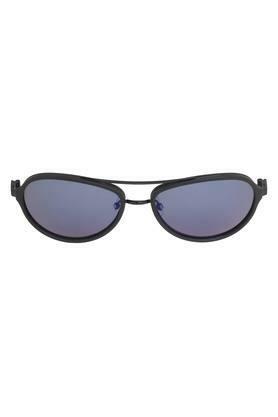 Moreover, it has UV protected lenses that provide optimum protection from the harsh rays of the sun.